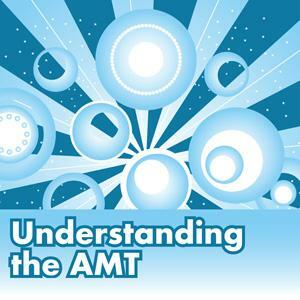 The AMT is affecting an increasing number of tax payers and clients often turn to tax professionals for advice on how to minimize exposure to AMT. This course introduces tax professionals to the history and purpose of the AMT and then moves onto a detailed analysis of income and expense items that are affected by the tax. Classwork is provided for students to apply concepts covered in class to sample tax forms including 6251, Alternative Minimum Tax, and 8801, Credit for Prior Year Minimum Tax. Course materials provided to students include a detailed Student Manual and classwork answer keys.